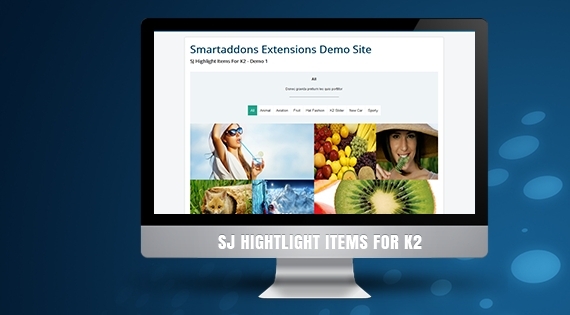 SJ Highlight Items for K2 - An impressive Joomla 3.x module to emphasize items for K2 component. The module will arrange items as images slider and retrieve items from categories. It comes with 2 demo skins: one will show item's backface when hover with brief information: title, short description, read more link; the other will show such information right on the image. You are free to select which categories to show or show all of them. Besides, you can also set the number of displaying items as well as set the size value for each item. 17. Allow to show/hide item's attributes: Readmore link, Content Info, Author, Created Date, Hit..